Whether you are a fan of global fashion trends, everyday wearable fashion or Bollywood style, the one thing we all love are fabrics that adapt to our shapes, feel natural and celebrate every curve of our bodies. 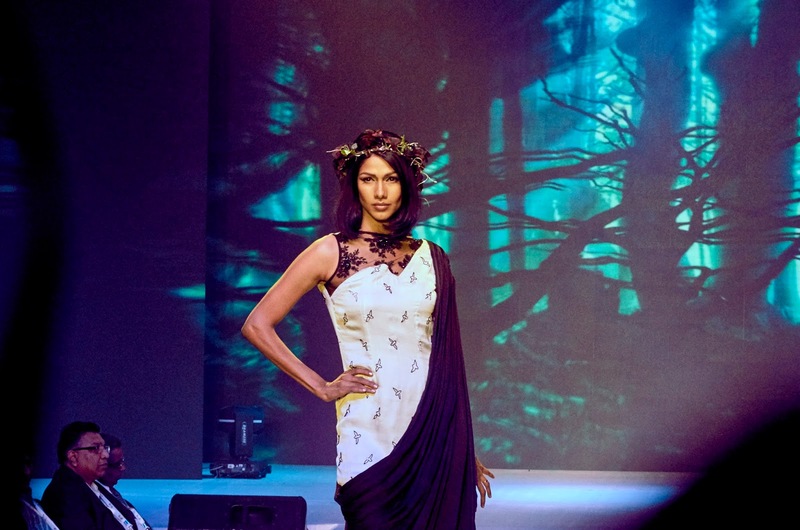 Liva, from the house of Aditya Birla Group is one such new age naturally created fabric that feels comfortable, easy on the body and offers fluidity & freedom from the boxy feeling of wearing fabrics that weigh you down. Launched in 2015, Liva helps you move away from notions that everything fashionable has to be uncomfortable and to fulfill the need for a suitable natural, man-made fiber that would eventually be loved by all. We have experienced a beautiful Liva ensemble personally and loved the drape & fall of the fabric…it actually moved with us making us feel super comfortable…. and let us not forget about a nice sheen the Liva fabric has that adds to the overall look. 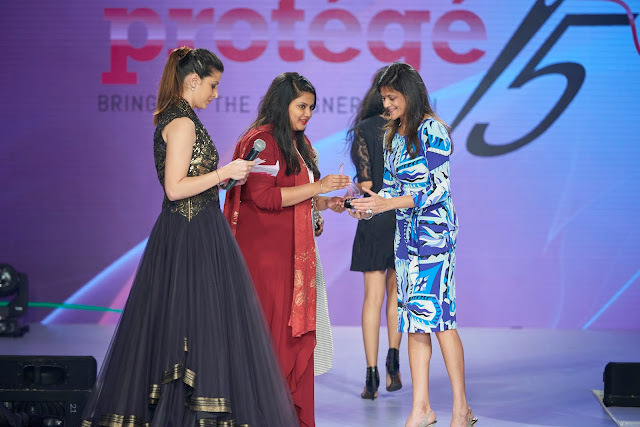 Recently, Liva introduced a fashion property called LIVA Protégé- open across final year fashion students; the event strives to find the brightest fashion designers across PAN-INDIA. 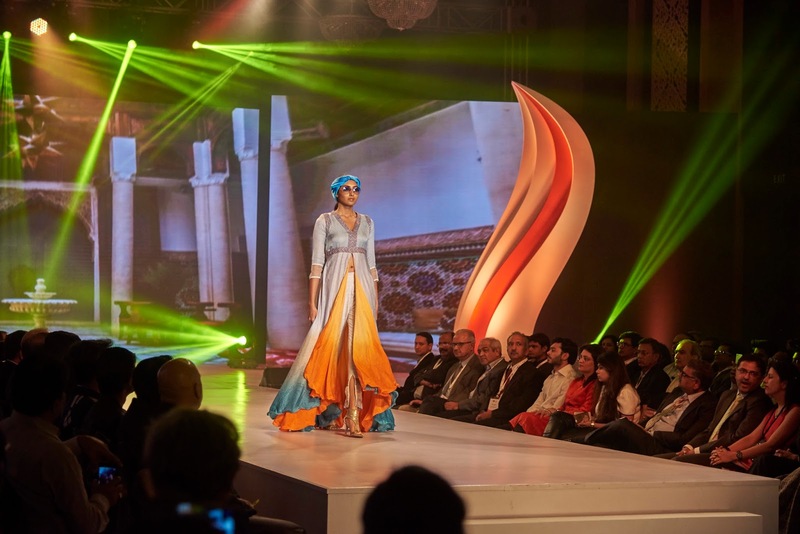 We were invited to witness the finale of the 2015 edition and loved this unique talent hunt. Fashion Tourist tells you more and gives you a sneak peek into the world of LIVA Protégé. 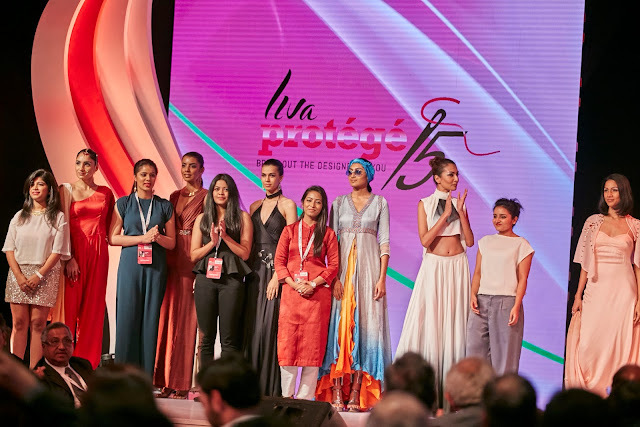 The Background: Simply put, LIVA Protégé is a unique opportunity for talented fashion designers to make it big in the world of fashion. 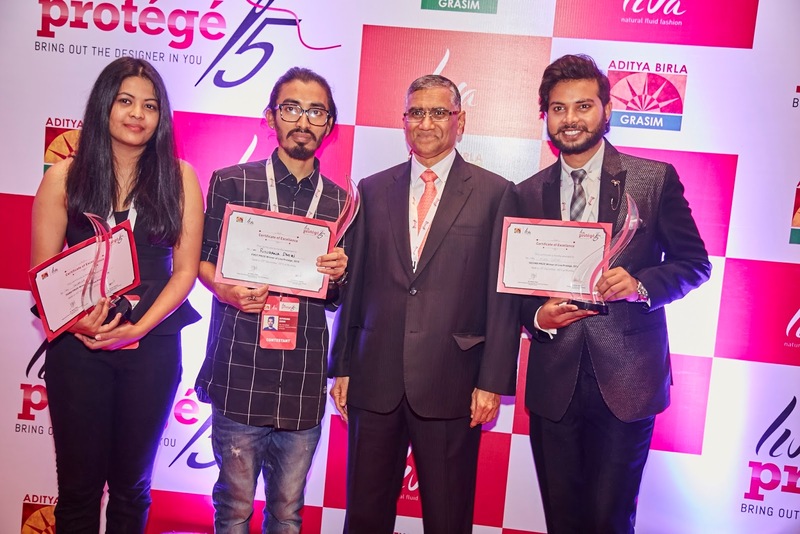 More than a 100 designers from 50 fashion institutes participated in 4 grueling rounds from which emerged the 12 finalists, trained by mentors of their respective zones- Mumbai, Ahmedabad, Delhi, Kolkata, Bengaluru & Chennai. 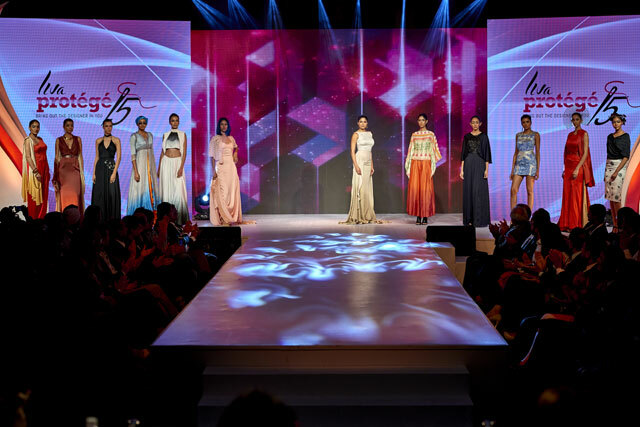 The 12 finalists would then showcase their creations in the finale event studded with glitterati and judged by prominent names in the fashion industry. The Finale Event: We reached the event in time to grab the best seats in the house (we wanted to see all the creations up, close & personal) and in no time the event started with a full house. After the opening address, the esteemed jury was introduced. 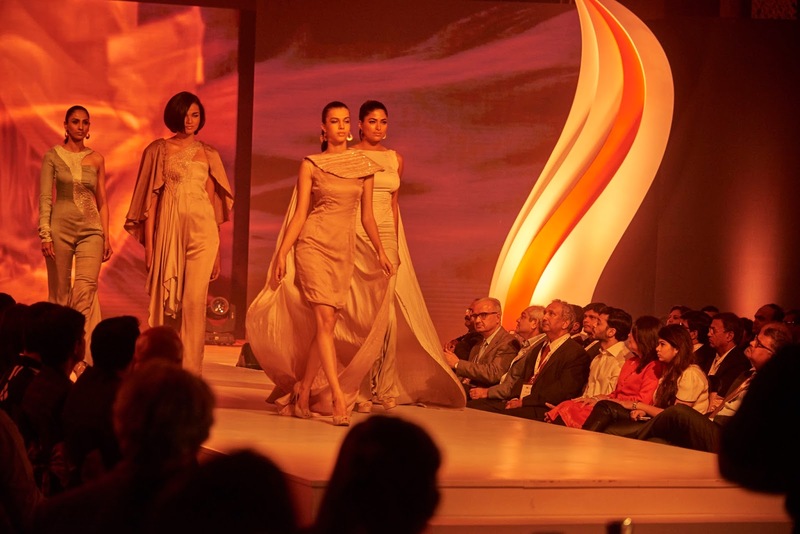 Eminent fashion designer Narendra Kumar Ahmed, Founder and Chairperson of Svantantra Micro Finance Ananyashree Birla, Editor of India edition of Cosmopolitan magazine Nandini Bhalla and Fashion photographer Prasad Naik, joined the resplendent Soha Ali Khan and we were thrilled!!! The excitement reached a crescendo as we waited to know the winners list. The winners were to be judged on basis of design, aesthetics, fluidity and last but not the least the functionality of their creations. Finally the announcement was made- Ahmedabad’s Riturana Deori emerged as the winner followed by Nitin Gupta from Ahmedabad as first runner up & Sagarika Joshi from Bangalore was the second runner-up. 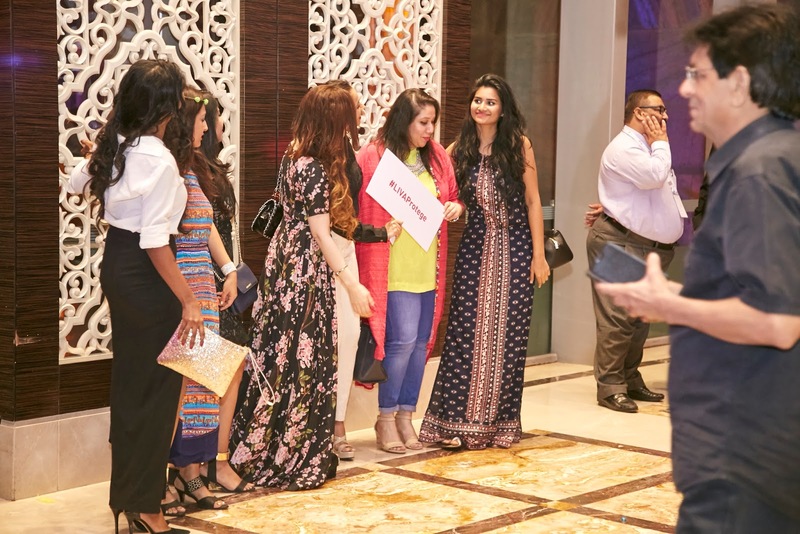 The prizes included cash, an opportunity to work with the in-house team of fashion site of Aditya Birla Group called ABOF (All About Fashion).com or to showcase commercial designs on ABOF.com…. a beautiful opportunity for the budding designers, isn’t it?